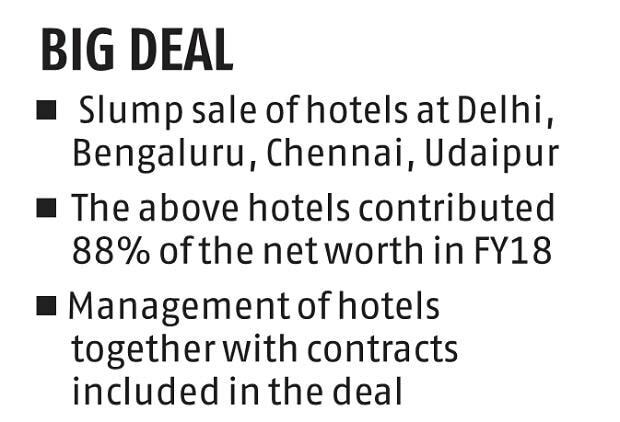 Bringing curtains down on months of negotiations, Hotel Leela Venture on Monday said it had inked a binding agreement with a fund sponsored by Canada’s Brookfield Asset Management for a slump sale of four hotels, property in Agra and hotel management contracts. This will be for a transaction value of Rs 3,950 crore. The promoters of the Leela brand would also be transferring the brand to Brookfield for all hospitality businesses. This deal would mark the entry of the Canadian firm in a sector that is seeing renewed interests from investors after a lull of several years on the back of improved occupancy levels and better revenue per average room (REVPAR), said analysts. Ankur Gupta, managing director and head-India real estate, Brookfield Asset Management, said all operations of the hotel will remain unaffected. “That foreign capital is coming into the country shows maturing of the Indian hotel space. The deal comes after the initial public offerings (IPOs) of Lemon Tree and Chalet Hotels, both of which have been successful. It indicates that institutional capital is live and kicking in the hotel space in India,” said Manav Thadani, co-founder and chairman at Hotelivate, a hotel consulting firm. The proposed deal indicates a partial end to the journey C P Krishnan Nair embarked upon when he founded the Leela group in 1986. Known for its expansive and opulent properties, the group has been reeling under heavy debt for the past four to five years. Leela Venture’s losses widened to Rs 89 crore in the nine months ended December 2018 against Rs 7.42 crore in the same period a year ago, the company said on February 12. Net sales and income from operations increased to Rs 529 crore, against Rs 510 crore in the same period. At the end of the December quarter, Leela Ventures had a debt of Rs 6,164 crore. In June last year, the company’s board approved issuing up to 1.25 billion equity shares in one or more tranches to JM Financial Asset Reconstruction Company, which currently holds most of its debt. The potential share issue could have hiked JM Financial’s stake in Leela Venture to 75 per cent from 26 per cent but the proposal was not approved during the company’s annual general meeting on August 20. The hotels that are part of the transaction are located at Bengaluru, Delhi, Udaipur and Chennai. Leela Venture will continue to operate the hotel in Mumbai and own certain land in Hyderabad and the joint development project of residential apartments with Prestige Developers in Bengaluru. 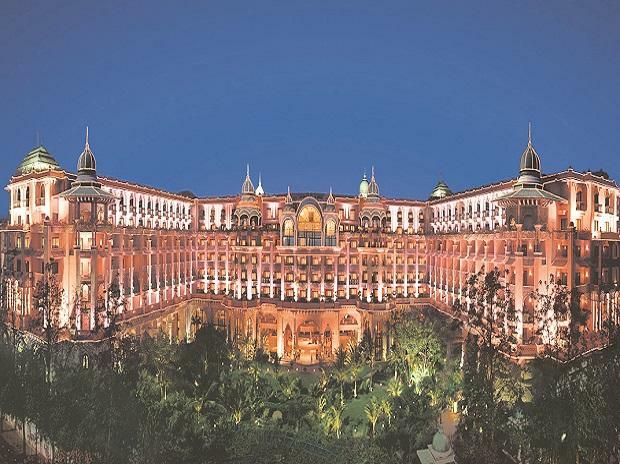 Brookfield will have a right of first refusal over the company’s hotel in Mumbai, as a part of the deal. Nandivardhan Jain, chief executive at Noesis Capital Advisors, said the investors must have taken a long-term view of the business as it’s a high asset class with low yield that will offer returns over a period of eight years on improved REVPAR and occupancy. He also said one is unlikely to see a visible increase in the number of management contracts under Brookfield and investors may continue with the hybrid model, which includes a combination of company-owned assets and management contracts with asset owners. JM Financial acted as the exclusive financial advisor to Leela Venture for this transaction. The proposed transaction is subject to the fulfillment of statutory approvals, including approval of the shareholders and lenders of the company, the statement said.